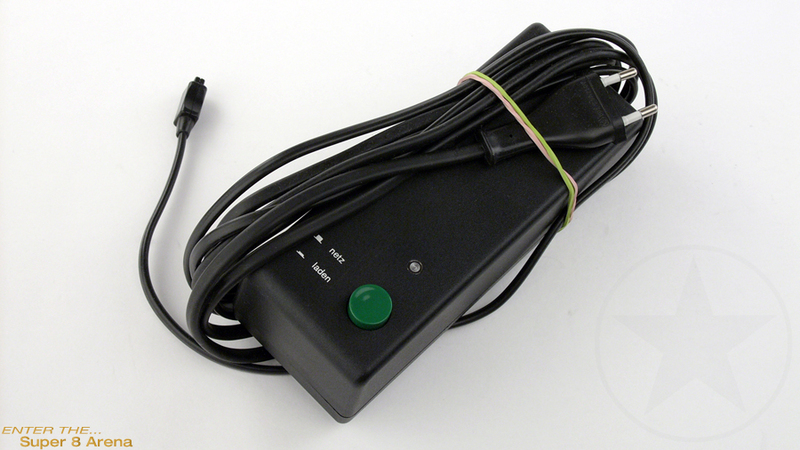 7,2V external power station or battery charger (switchable). Compatible with almost all universal (S480, S560, S800, 801, 801 macro, 561, 561 macro, 481, 481 macro, Professional) and all sound type Nizo cameras. Not recommended to be used as a battery charger. 220V only, Euro plug. For 110V a step up converter is required.